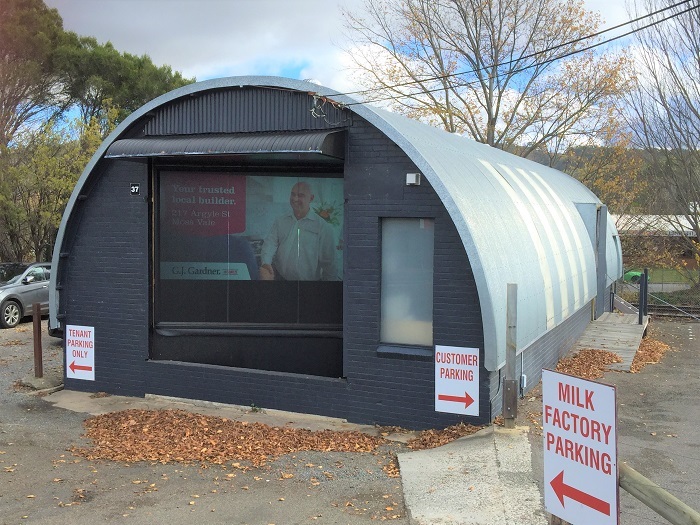 This iconic building on Bowral's bypass road is the ideal location, for either an owner occupier or developer (STCA), being close to town and all the amenities, without the price tag. There is currently a Lease in place with further details upon request. Call Marlene Lynam on 0408 601 433 or 02 4862 3000 to arrange an inspection.